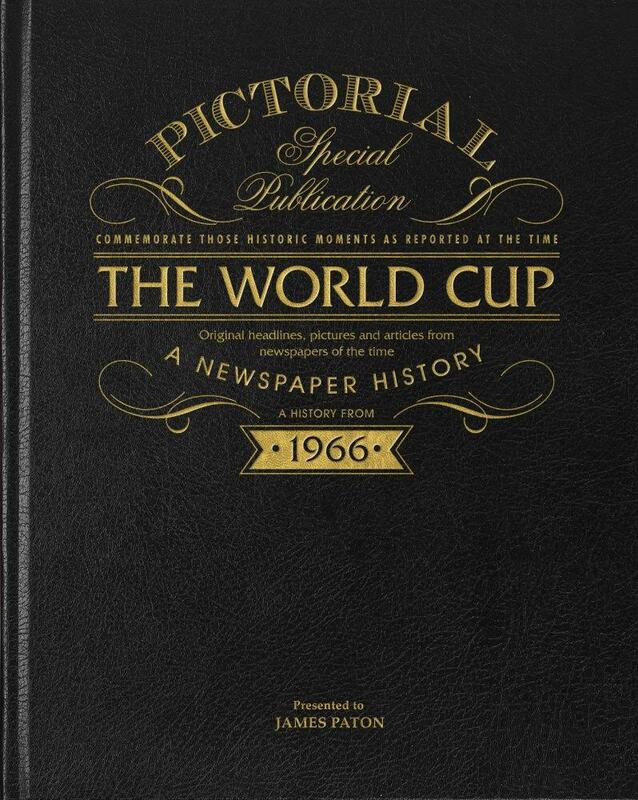 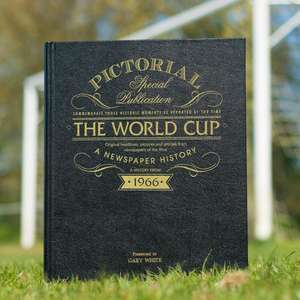 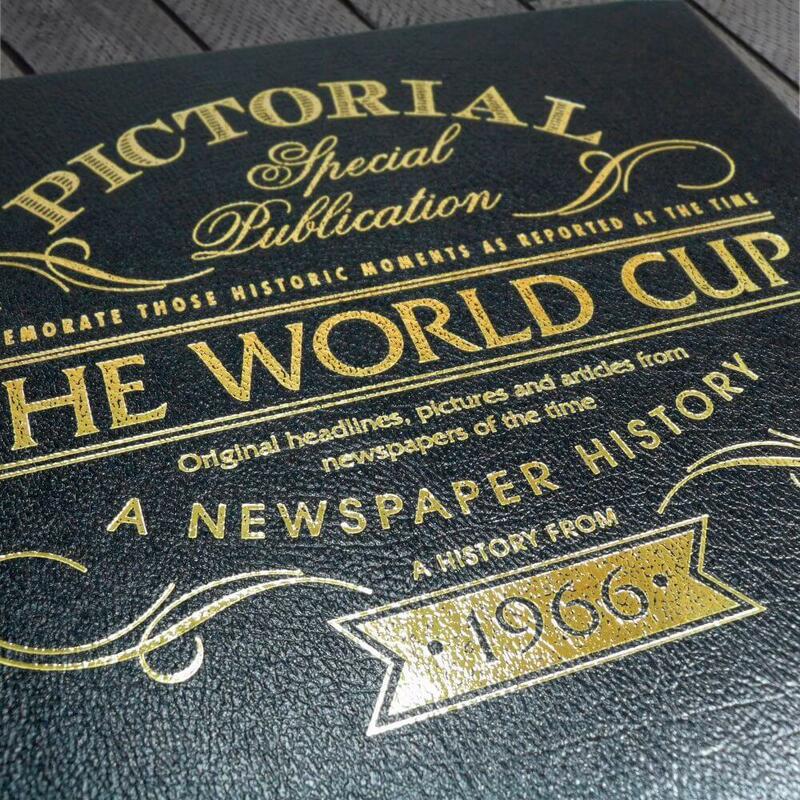 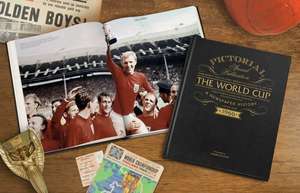 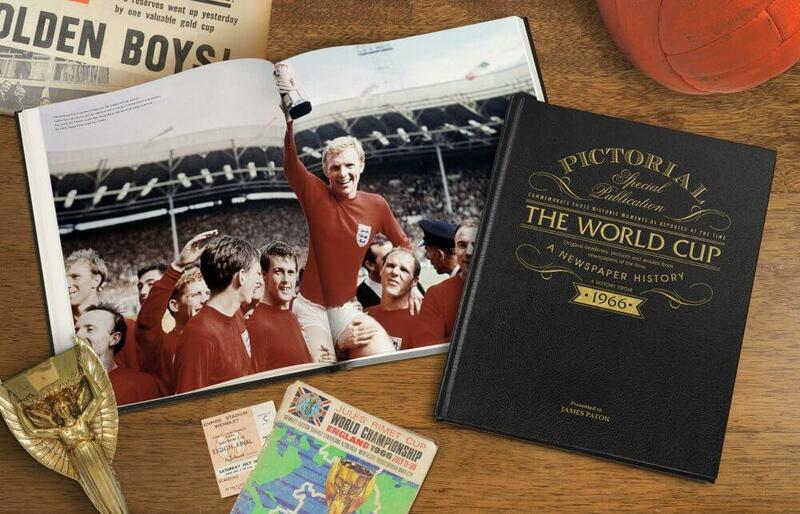 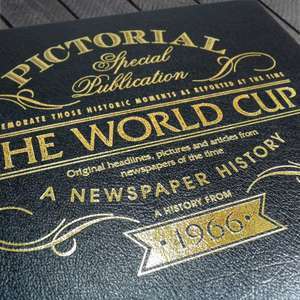 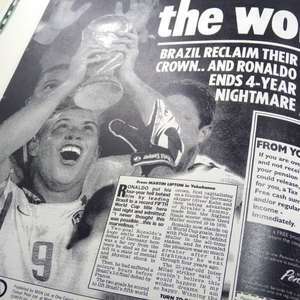 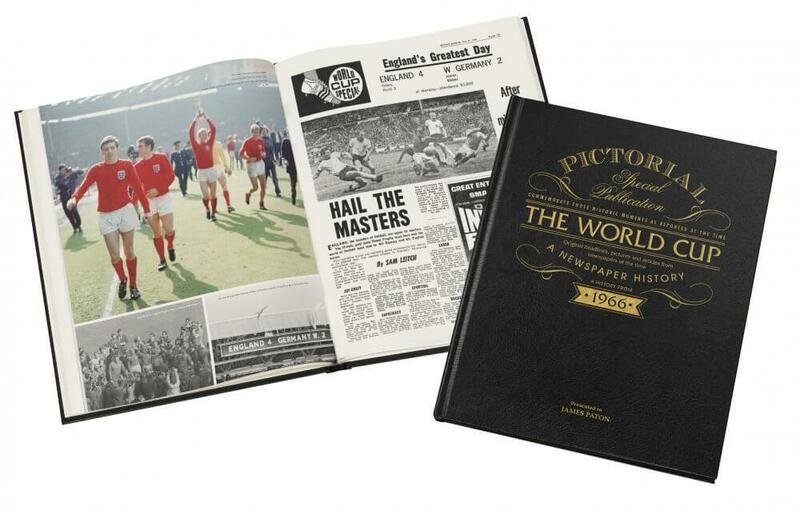 The Football World Cup 1966 Book in Black Leather features reproductions of reports and pictures documenting the great teams and stars for every world cup since the 1966 event, with specific pictorial sections dedicated to the great players of the time. 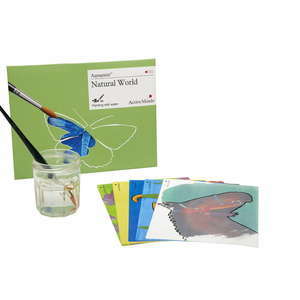 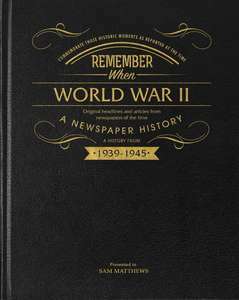 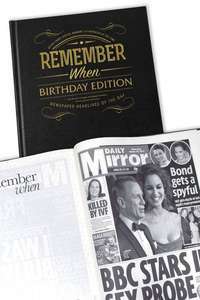 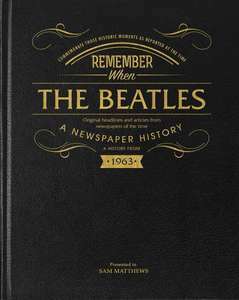 It is an ideal gift for those who love to look back and reminisce about times gone by. 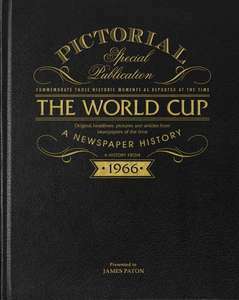 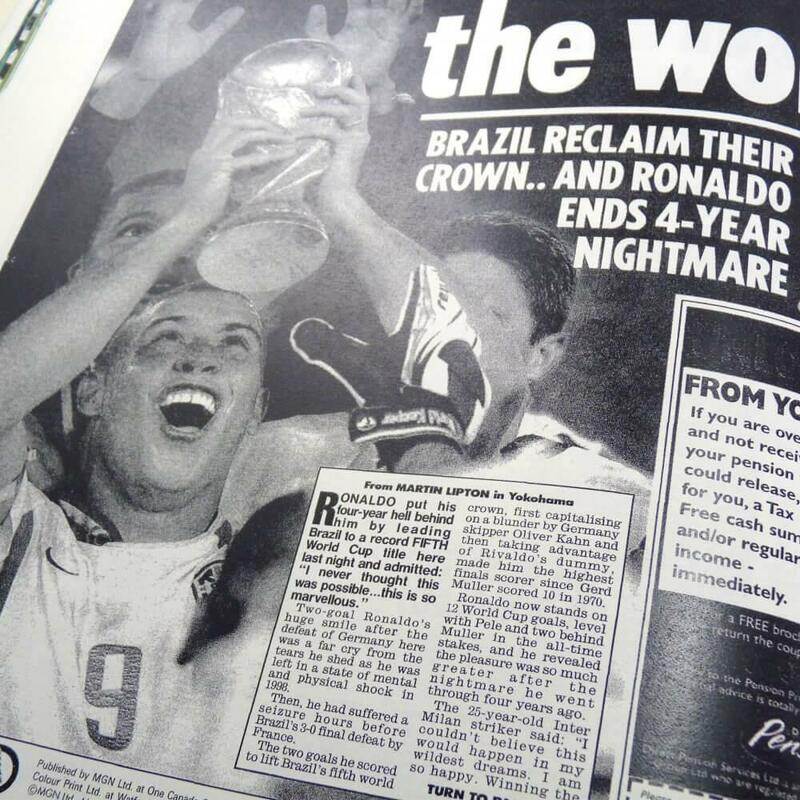 The Football World Cup 1966 book really is a personal gift that also includes the recipient's name and a message on the title page.